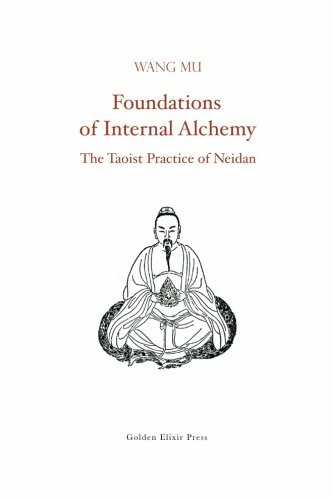 Originally written for Chinese readers, this book provides a clear description of the Taoist practice of Internal Alchemy, or Neidan. The author outlines the four stages of the alchemical practice and clarifies several relevant terms and notions, including Essence, Breath, and Spirit; the Cinnabar Fields; the "Fire Times"; and the Embryo. The book is based on the system of the Wuzhen pian (Awakening to Reality), one of the main sources of Internal Alchemy, and contains about two hundred quotations from original Taoist texts.